FEEL FREE TO ADD YOUR NAME! KINDLY REPOST ON EVERY PAGE. THANK YOU! 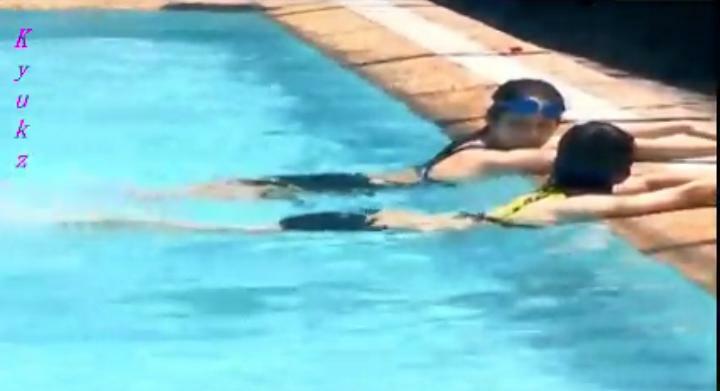 "Blossoming Beauty ng Quezon City"
Zonia is the fourth among five siblings who are all swimmers. Her parents own a small baker, and are quite strict, especially when it comes to the siblings 6pm curfew. That means Zonia has to be home right after school  no time to hang out with friends after school, which Zonia doesnt really mind because shes already used to it. Being only 13 and quite sheltered, Zonia still has a lot to discover about herself, which is why she decided to join PBB737. 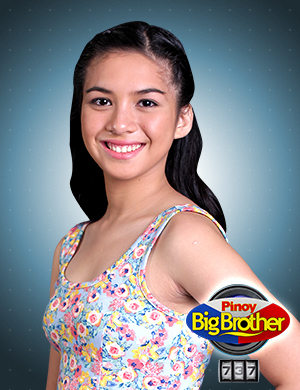 Will her stay inside the Pinoy Big Brother House help Zonia learn more about herself and bloom into the beautiful young lady that she is? and to all SILENT supporters of Zonia.. In fairness bagay talaga sila ni bailey.